Working farm, farm tours, bakery, florist, produce store, coffee shop and restaurant. An 80 acre working farm home to a community of growers, producers, eateries, and educators who share a passion for growing food using traditional, sustainable methods that are 100% spray and chemical free. 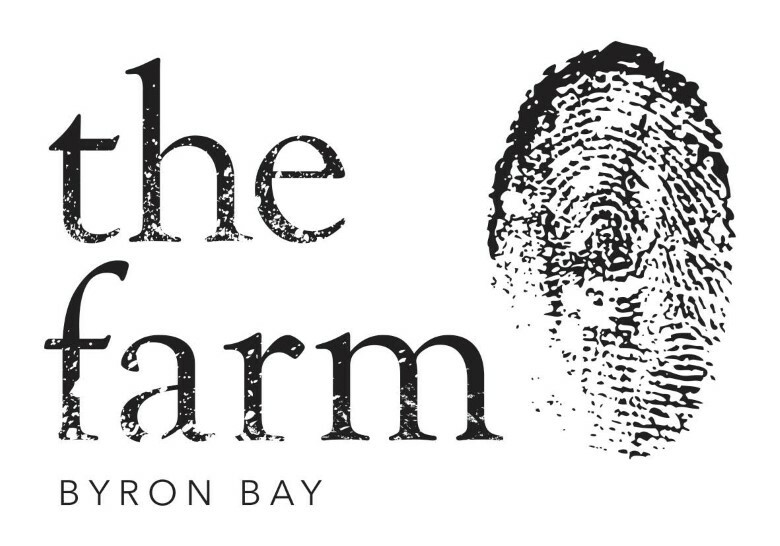 The Farm conducts farm tours showcasing what they do as well as allowing visitors to explore the surroundings. On site there is a florist, bakery, produce store, coffee shop and restaurant - there is something for everyone at The Farm.